Every day and night, there are about 30,000 people across Canada who are homeless. They are among the most vulnerable homeless people have higher rates of infectious diseases like HIV, mental illness and addictions, and much higher death rates than the average Canadian. We know we can not help and save all. But we can just try from One. 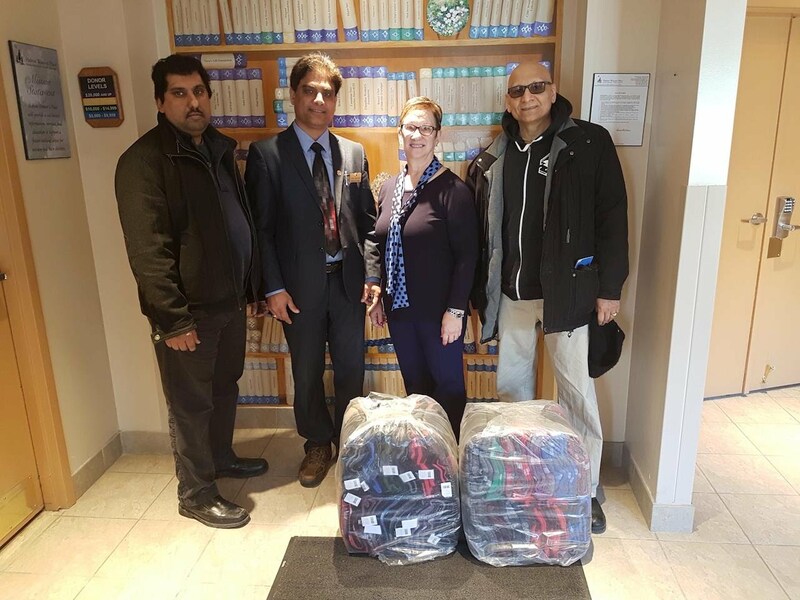 This year we Vedic Institute Of Canada committed to Donate Blankets to needy people. Hinduism has always been an environmentally sensitive philosophy. No religion, perhaps, lays as much emphasis on environmental ethics as Hinduism. The Mahabharata, Ramayana, Vedas, Upanishads, Bhagavad Gita, Puranas and Smriti contain the earliest messages for preservation of environment and ecological balance. Nature, or Earth, has never been considered a hostile element to be conquered or dominated. In fact, man is forbidden from exploiting nature. He is taught to live in harmony with nature and recognize that divinity prevails in all elements, including plants and animals. The rishis of the past have always had a great respect for nature. Theirs was not a superstitious primitive theology. They perceived that all material manifestations are a shadow of the spiritual. The Bhagavad Gita advises us not to try to change the environment, improve it, or wrestle with it. If it seems hostile at times tolerate it. 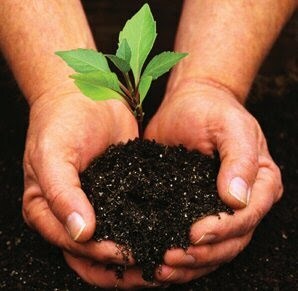 Ecology is an inherent part of a spiritual world view in Hinduism.